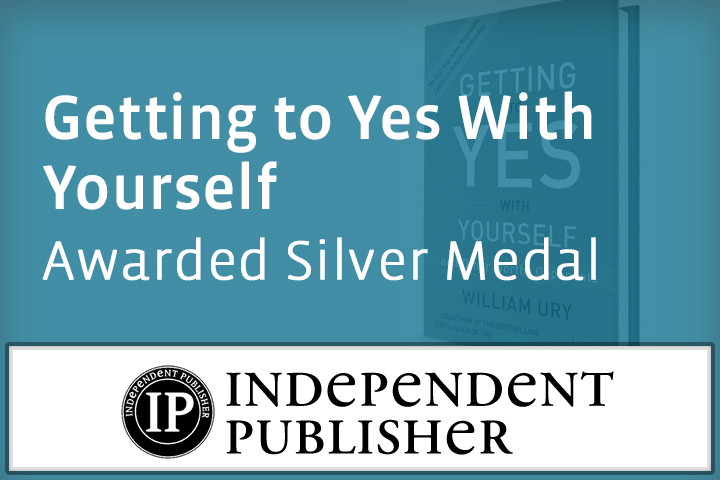 Getting to Yes with Yourself awarded silver medal by Independent Publisher’s Axiom Business Book Awards. Congratulations to the medalists in the 2016 Axiom Business Book Awards! 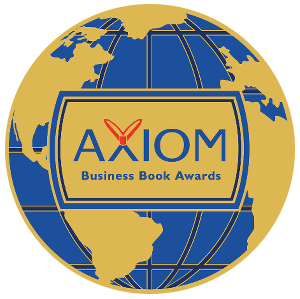 In August of 2007, Jenkins Group launched the Axiom Awards, “designed to honor the year’s best business books and their authors and publishers.” Now, nine years later, we announce the winners of the ninth annual, 2016 Axiom Business Book Awards, honoring the year’s best business books, their authors, and publishers. The 76 medals went to publishers and authors representing 17 U.S. states; 2 Canadian provinces; and United Kingdom and Switzerland. The Axiom Business Book Awards are intended to bring increased recognition to exemplary business books and their creators, with the understanding that business people are an information-hungry segment of the population, eager to learn about great new books that will inspire them and help them improve their careers and businesses. Thanks to all for your participation and congratulations to the medalists! No Replies to "Getting to Yes With Yourself Awarded Silver Medal"